While not a cure-all, self-exclusion programs are an integral component to any responsible gaming program. Self-exclusion is an option that allows patrons to voluntarily exclude themselves in instances when they have lost control over their gambling and are no longer in charge of their behaviors. Essentially it prohibits these individuals from engaging in gambling at one or more venues and further protects facility operators from liability. However, failure to honor or enforce a valid self-exclusion agreement may result in regulatory action.
" 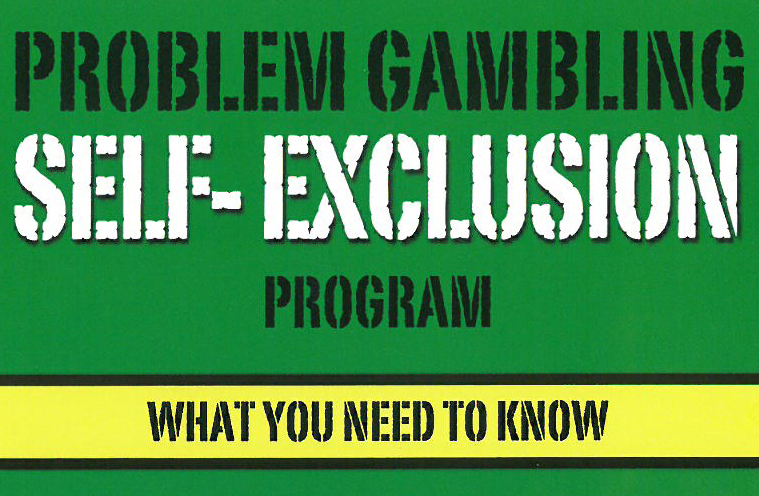 Self-Exclusion programs are an integral component to any responsible gaming program." Self-exclusion is an important issue and supervisors, managers and security personnel need special knowledge regarding the procedure for, and ramifications of, self-exclusion, whether by law, pact or company policy. The high rate of relapse among the problem gambling population within the first year of recovery, which impacts exclusion period options offered (e.g. minimum of two year bans up to lifetime). The restrictions at a facility (e.g. prohibited from participating in any activity or option offered on facility premises, such as shopping, dining and entertainment; excluded only from access to the gaming floor; etc.). Whether such exclusion will apply to all properties owned by the facility operator. The FCCG staff are happy to work with your facility to establish a self-exclusion policy or to review and update your existing policy.